Making moonshine from scratch requires lots of special equipment and lots of waiting. 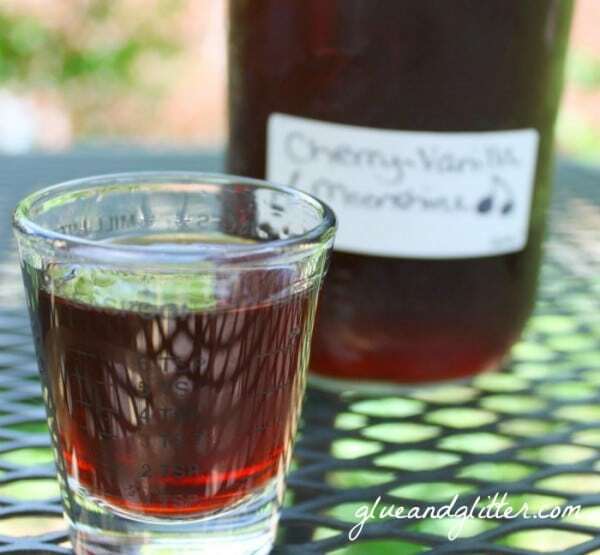 This shortcut cherry moonshine recipe is for impatient types like me! 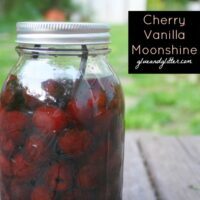 Start a batch of this cherry moonshine over the weekend, and it will be ready for next Friday, so you can use it to make this awesome boozy float! OK so here is the thing about moonshine: distilling your own booze from scratch is freaking awesome. It’s also not super legal, and there are a lot of points where it can go wrong. Also, there are folks out there making kickass grain alcohols and vodkas, so you don’t have to! Instead of starting from scratch, I grabbed a pint of quality booze and infused it. Boom! Cheater’s moonshine! Most of the infused moonshine recipes I’ve seen call for grain alcohol, fruit, and a ton of juice and sugar. This is just not my speed at all. A little sugar in a cocktail sometimes is fine, but super sugary drinks just don’t sit well in my belly. To make my cherry moonshine, I used Tito’s Handmade Vodka, which seems to be pretty widely available. I was able to buy some at the package store near my house. Tito’s is a vegan vodka, and it’s got a very mild flavor. That last part is key to making this cherry moonshine, because you want the cherry and vanilla flavors to shine, not the booze. This is the moonshine after 5 days of steeping. It’s bright red, and the cherry-vanilla taste was just what I was after at this point. To Strain, Or Not to Strain? Some moonshine recipes say to strain out the fruit and herbs, and others say to leave them in. You can decide whether to strain this recipe or not based on how quickly you think you’ll drink your cherry moonshine. If you’re planning to drink all of your moonshine within a few weeks, you don’t need to worry about straining out the fruit. Strained, though, you can keep that infused booze in the fridge or freezer for years. It’s totally your call! The 15 minutes prep time does not include the time that you'll need your moonshine to sit in the fridge, since that can vary so widely. Use a small spoon to scrape the seeds from your vanilla beans into your mason jar, then drop the beans in there too. 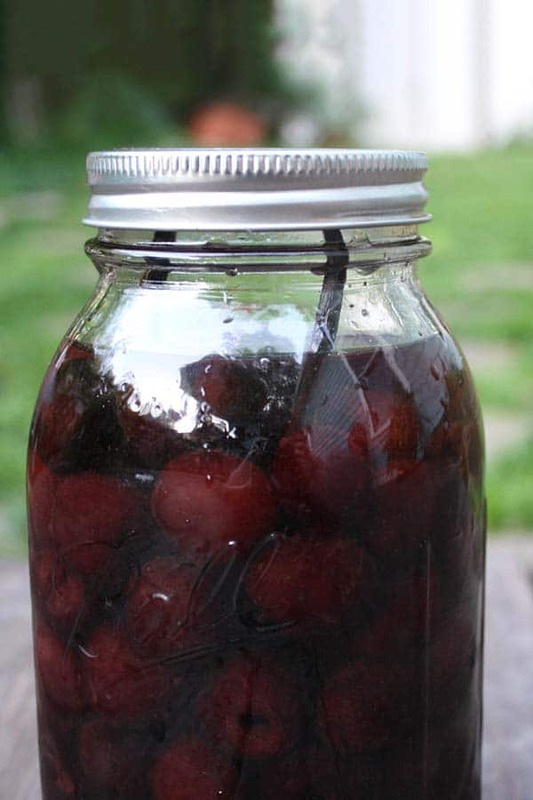 Dump your cherries into the same jar, top off with the grain alcohol, and give the whole thing a good shake. Stick it into the refrigerator for at 3-6 days, shaking once a day. You can serve this up after a few days, or wait longer to let the cherry flavor get even stronger. I liked how it looked and tasted after 5 days of steeping. If you’re not straining: Store your cherry moonshine in the fridge. It will last 2-3 weeks. 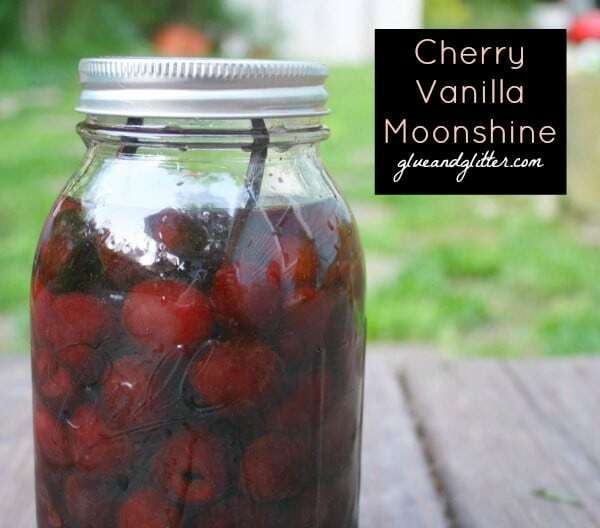 If you are straining: Once your cherry moonshine is as strong as you want it to be, strain it into a forever container and store in the fridge or freezer. This sucker will last for years! Specially, what did you use for grain alcohol? Or at least how strong was yours? I am so happy to know that there are always other shiners out there. Now, if I do wanna keep it for years, am I supposed to seal the jars in a pot of boiling water or are they okay as they are? A pint is a good size for this. If i get a bottle of vodka from the store..I won’t need yeast right?? Thank you! It’s such a treat to have a jar of this in the fridge. Whoa yum! We used to make limoncello (and pineapplecelllo), but it takes forever. This sounds waaaay easier and super yummy. Woah, pineapplecello sounds super intriguing! 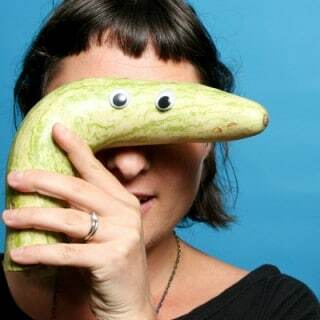 Umm…. So freaking awesome! Doing this too! I always love your blog, but this week you’ve had genius recipes and crafts! Thank you!! Aw thank you! In working on a float recipe with this for next week. It’s nice with cola!